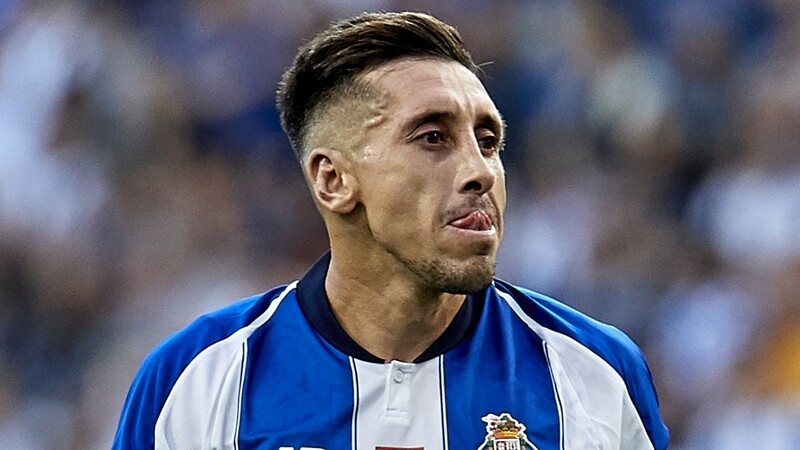 Il Corriere dello Sport (h/t Calciomercato) claims that Tottenham are monitoring Mexican midfielder, Hector Herrera. 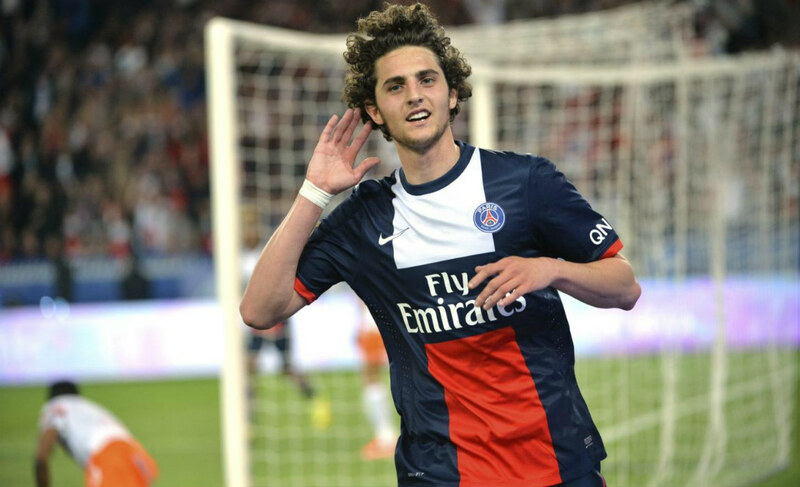 The 28-year-old has been impressive for Porto in recent years and has helped them to the top of the Portuguese league. 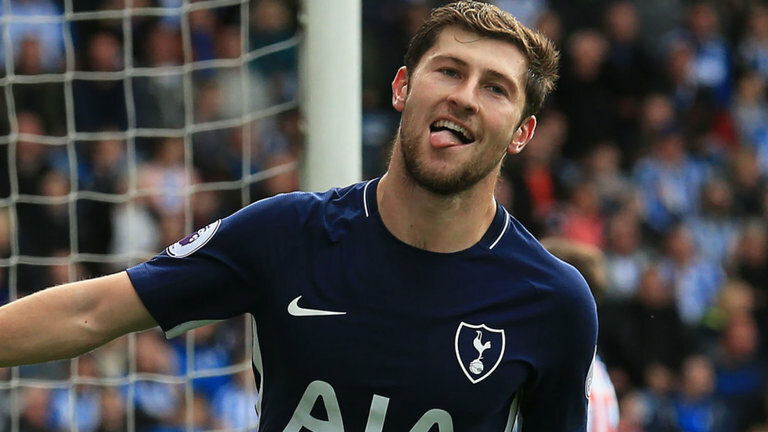 The midfielder has four goals to his name this season, and the report adds that the 28-year-old is out of contract at the end of the season. 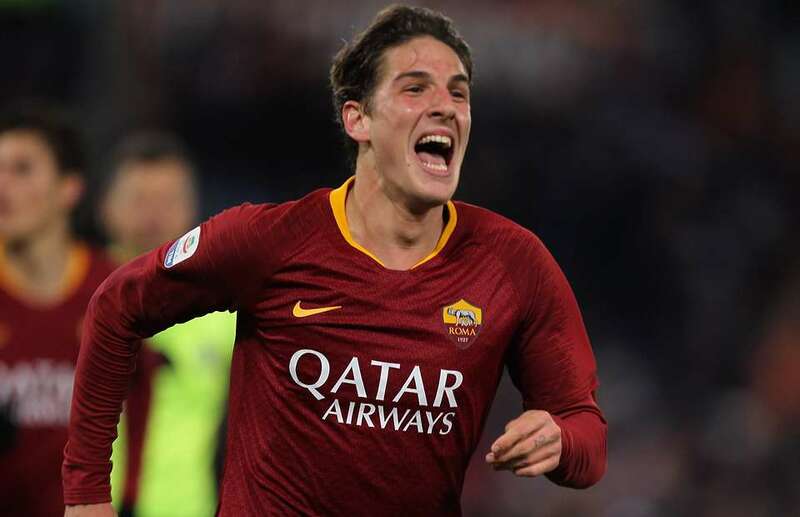 The report adds that AC Milan are also keeping tabs on the Mexican, and city rivals Inter Milan are also interested in the 28-year-old. 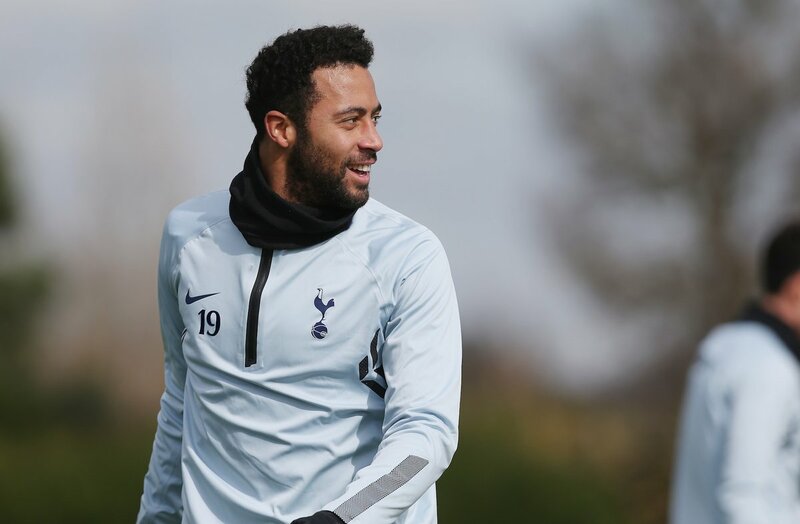 Tottenham could do with more midfield options after selling Mousa Dembele in the winter window, and if we can sign Herrera for free, it would be another excellent deal for Mauricio Pochettino and Daniel Levy. 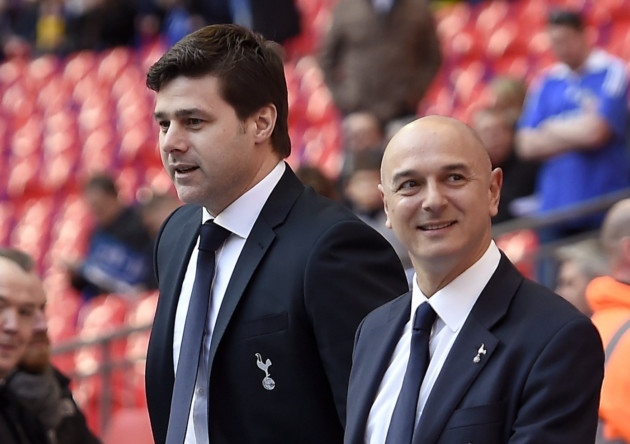 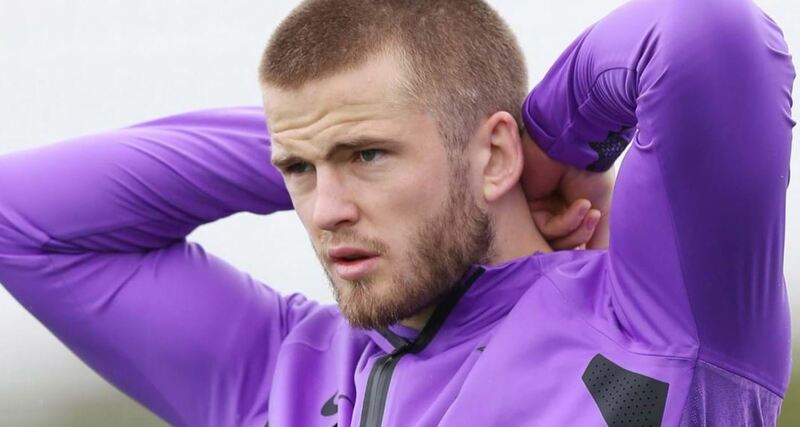 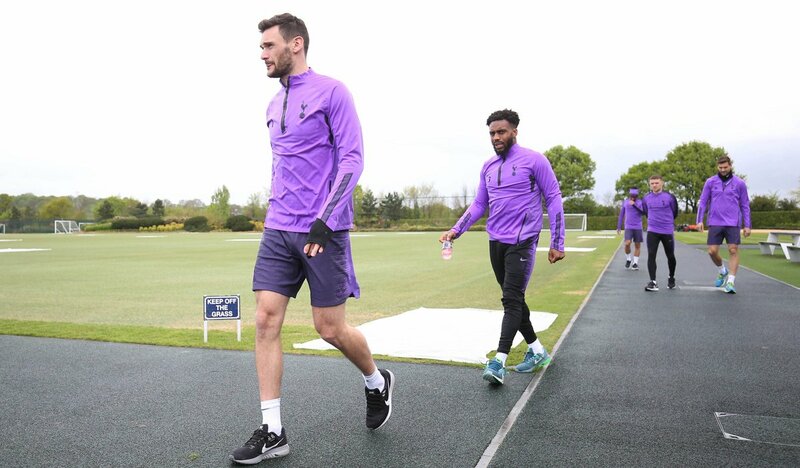 Spurs haven’t signed players for two windows, but that cannot be their plan in the summer. 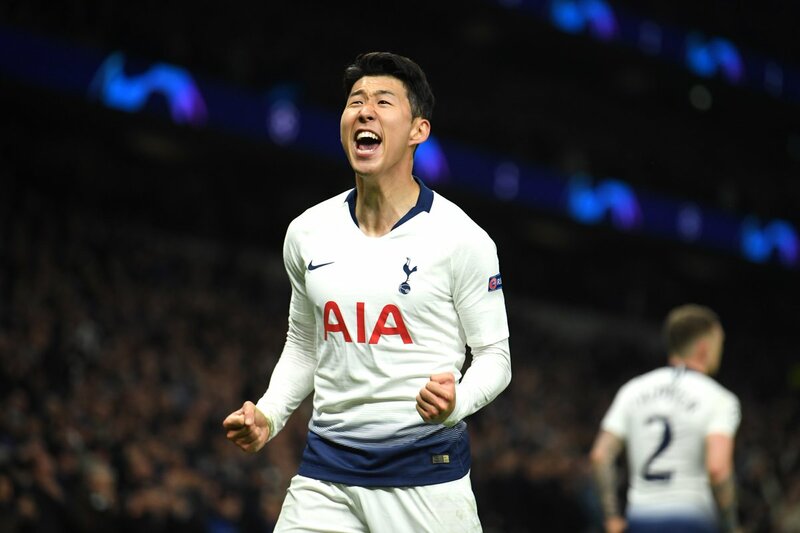 The Mexican midfielder can play in an attacking role or as a deep-lying midfielder and this versatility would be used to the max by Pochettino. 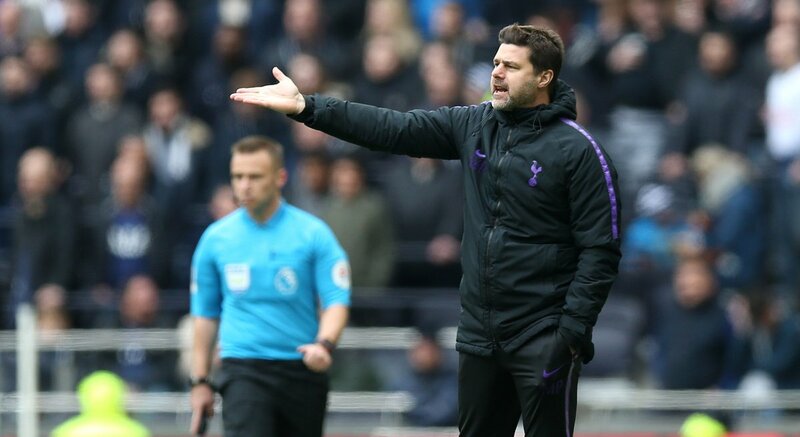 Tottenham have also dealt with injuries to several midfielders this season, but that has seen the rise of Harry Winks and Moussa Sissoko. 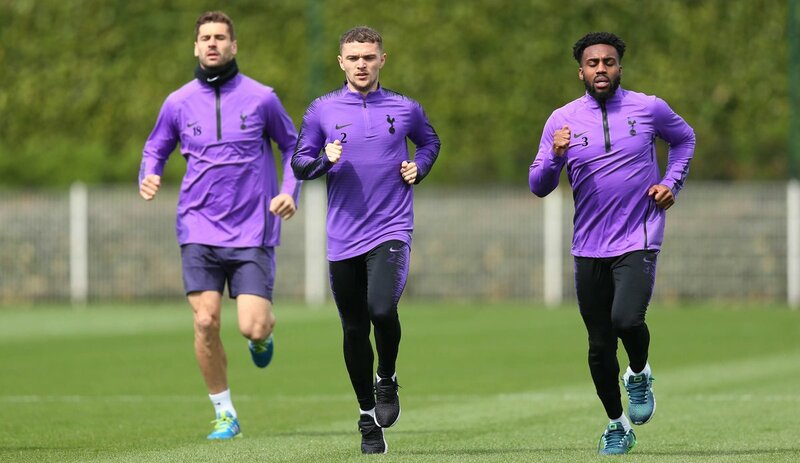 The Frenchman is possibly having his best season since moving to Tottenham while Winks has been an engine in the team that keeps on running. 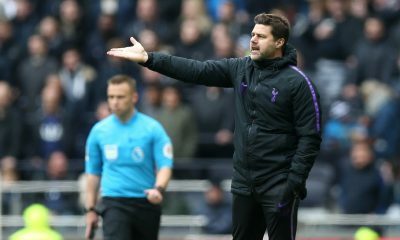 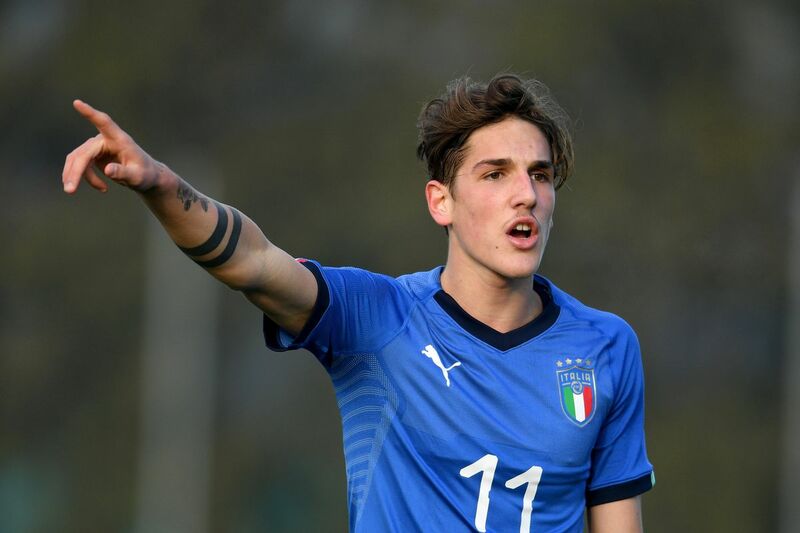 It will be an interesting summer for Tottenham and we need to bring the right players in the window.